Home Beautiful quote Emotional quotes ENGLISH LOVE/EMOTIONAL QUOTES ENGLISH MOTIVATIONAL QUOTES Faith quotes Love Love quotes Motivational quotes vpyash vpyash Holi Greetings..!! 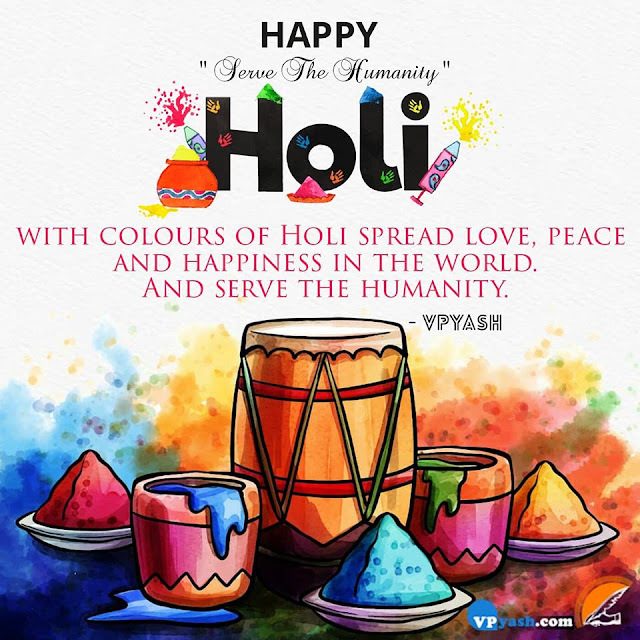 With colors of Holi spread Love, Peace, and Happiness in the World. And "SERVE THE HUMANITY"